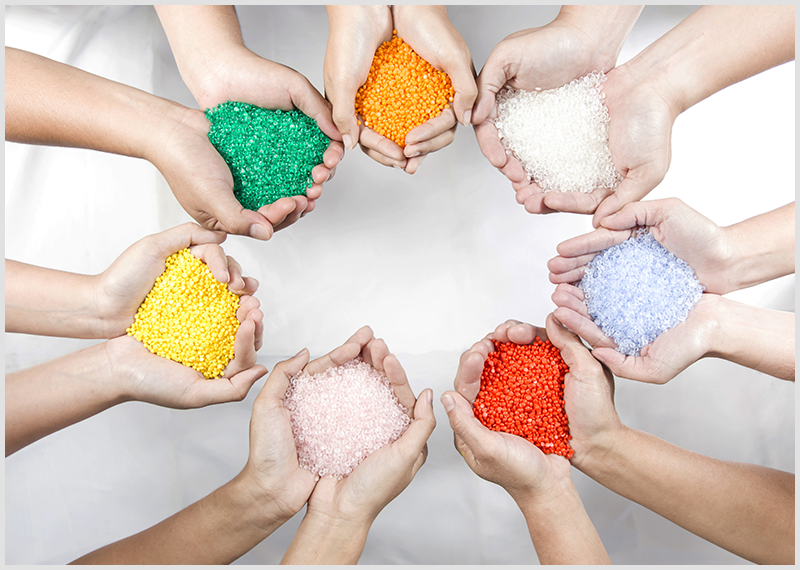 Oxford Polymers in New Britain, CT offers custom compounding and coloring. Oxford Polymers® wants to be your partner in custom material development for your application. We can enhance the base resins listed below with a wide range of additives and reinforcements. Our goal is to present you with a unique material that meets your design criteria for performance, appearance and cost competitiveness. Contact us for data sheets. Learn more about our pre-consumer and post-consumer compounds that Oxford Polymers® has been reclaiming for more twenty years.